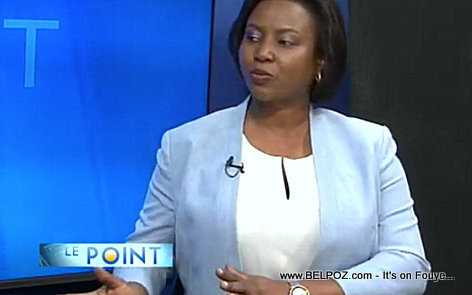 Haitian first lady Martine Moise's name came out in a report by Human rights group RNDDH linking her to what they call a massacre in Cite Soley, saying she had a meeting with a known bandit in the area named Bout Jeanjean. The first Lady admited in an interview on Tele Metropole that the las time she went to La Saline was on October 13 2017, more than a year ago. « Haiti : Fanmi Lavalas will NOT negotiate, they want President Jovenel to resign, and more!